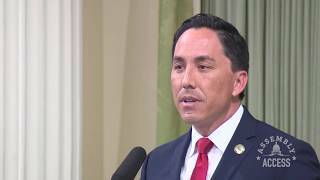 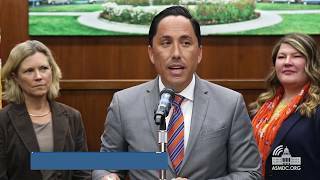 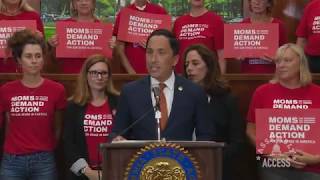 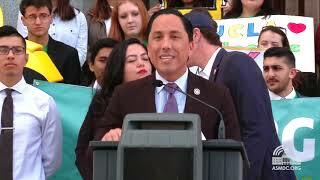 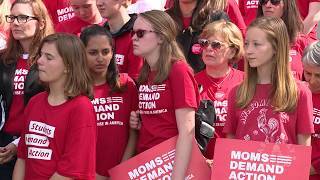 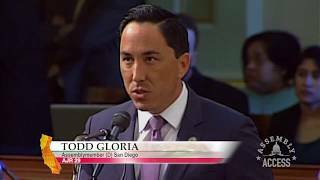 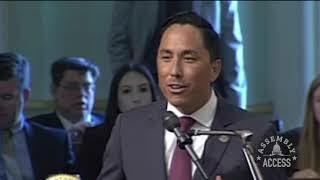 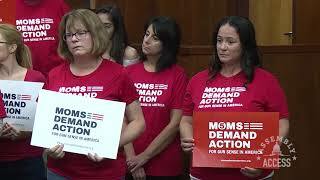 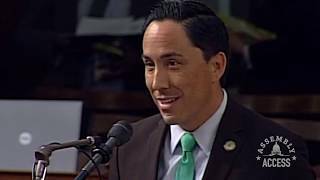 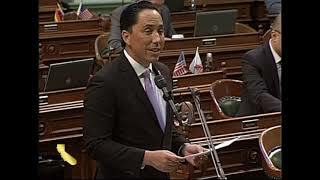 (Sacramento) - California State Assemblymember Todd Gloria (D-San Diego) joined Moms Demand Action and Everytown for Gun Safety on the steps of the State Capitol to rally support for sensible gun safety legislation. 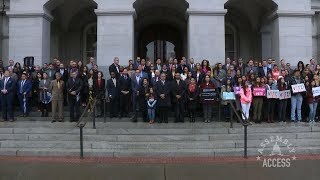 “Even though California has some of the strongest gun safety legislation in the country, there’s more that we can do…there’s more that we must do,” Assemblymember Gloria told the cheering crowd. 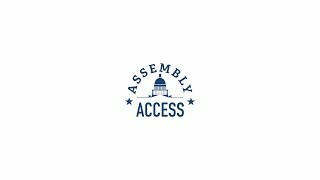 Assemblymember Gloria’s legislation (Assembly Bill 2103) would strengthen California’s requirements for concealed carry weapons permits. 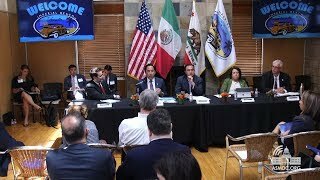 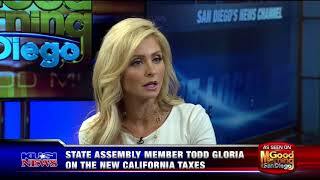 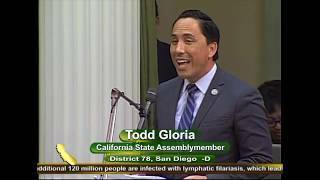 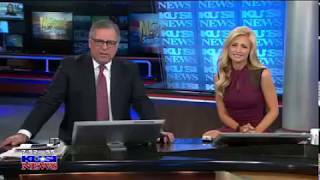 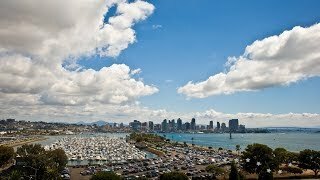 Learn more about AB 2103 in this Assembly Access video.